Circular Economy is at the very heart of OWA’s philosophy. 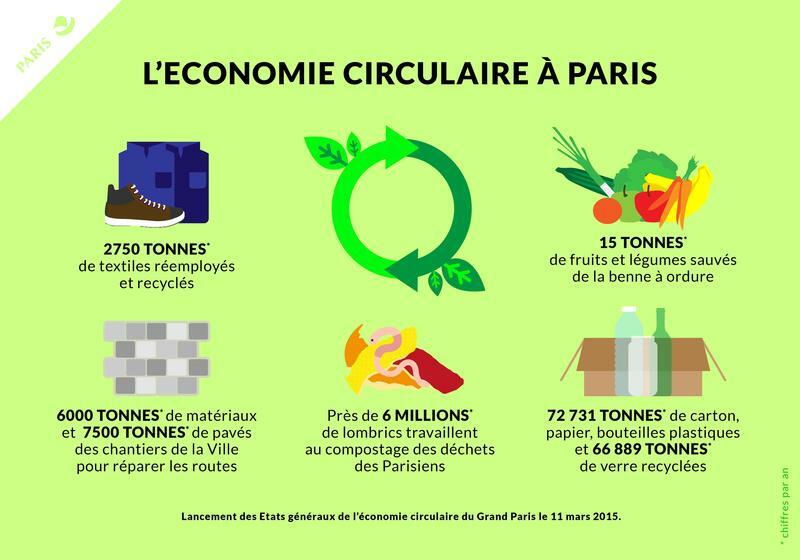 On July 3rd Anne Hidalgo, Paris mayor presented the “Circular Economy Plan for 2017-2020” to the City Council, with the objective of making Paris a responsible and durable capital city. Construction and planning: How to change the way we build the city to encourage new circular economy circuits? Item longevity and what to do with it once they are no longer in use. It is all about recycling, reusing and repairing. How can the City Council take actions to support Circular Economy initiatives. The fourth item develops the ways the municipality reinvents its modes of consumption in order to be an example. Finally, the plan addresses Parisians’ consumption in order to make that it more responsible (cooperative bio-supermarkets, incentives to buy bulk products). “We want to incentivize Parisians to avoid throwing things away, to repair or give objects a second life, and the merchants to produce and recycle in Paris, to turn waste into resources” explains Antoinette Guhl, Council deputy in charge of social economy and innovation & Circular Economy. It is a very good news and we hope it impacts the whole territory. It is an initiative we fully support it. Armor’s Circular Economy is embodied in our 3D printing waste collection program. This service allows you to recycle your OWA filaments waste and spools. All of the collected material is given a second life and will be reused. This reduces the environmental impact of our production and of your consumption. “The City of Paris intends to be a pioneer in that domain by supporting actors and innovating start-ups and by encouraging whenever possible, especially within its own administration, activities using recycled material as with the Atelier Bedier Paris” adds Antoinette Guhl. Armor 3D supports the initiative because of its integrative approach. It is not a disembodied initiative imposed by the state or the municipality. It is rather a subtle proposal that provides with a clear answer to the question “who are the actors of that transformation ?”.The first element of the answer is cities, as opposed to the distant and centralized State. Getting deciders closer to the territories impacted by their decisions is a good thing. However, that project goes further in terms of subsidiarity. 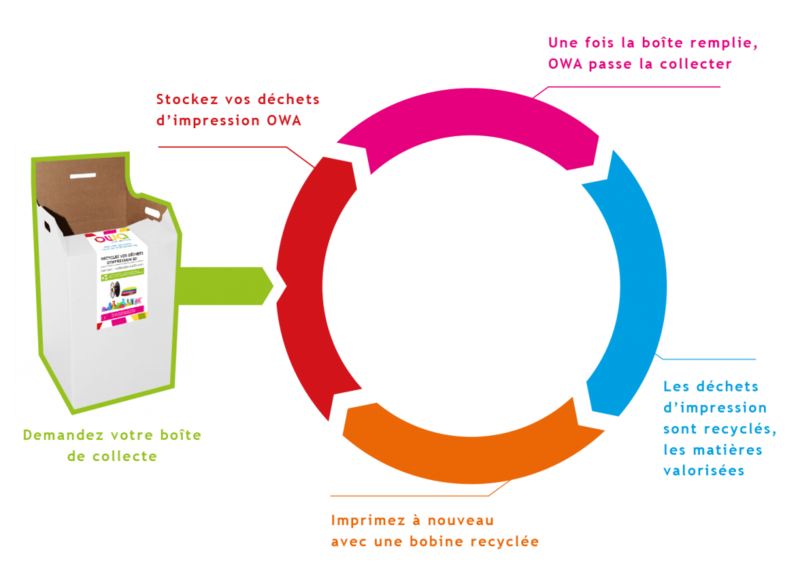 In the three-year plan, or in the previous White Paper on the Circular Economy of Greater Paris, it is crystal clear that the city of Paris does not want to be the architect of a pyramidal project pushed from top to bottom. It rather sees itself as the catalyzer of the joint action of the many members of a complex ecosystem desiring to be responsible for its production and consumption. The first element of the answer is cities, as opposed to the distant and centralized State. Getting deciders closer to the territories impacted by their decisions is a good thing. However, that project goes further in terms of subsidiarity. In the three-year plan, or in the previous White Paper on the Circular Economy of Greater Paris, it is crystal clear that the city of Paris does not want to be the architect of a pyramidal project pushed from top to bottom. It rather sees itself as the catalyzer of the joint action of the many members of a complex ecosystem desiring to be responsible for its production and consumption. 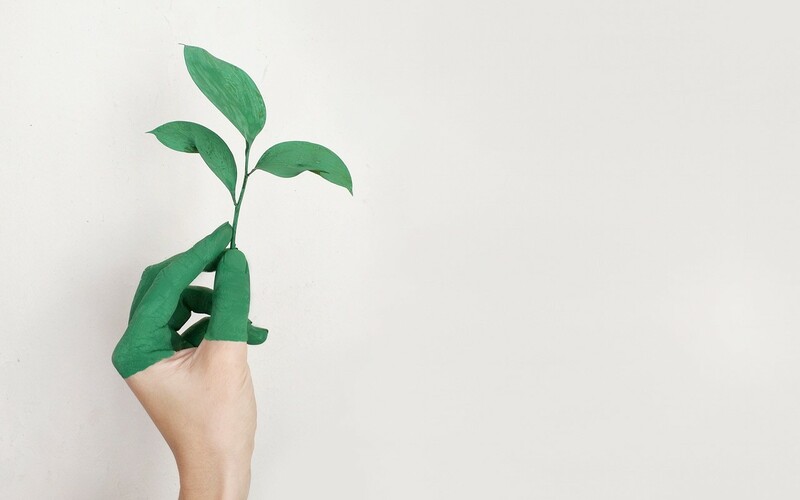 With that new plan, the city of Paris is engaging in a wide variety of interactions with private and public bodies to create a roadmap: from zero waste to food spilling reduction, through urban agriculture and many more similar project. they can be found on a very well made interactive map. Paris becomes the first city in France to officially develop a “Circular Economy Plan”, an initiative soon be followed by other major cities.